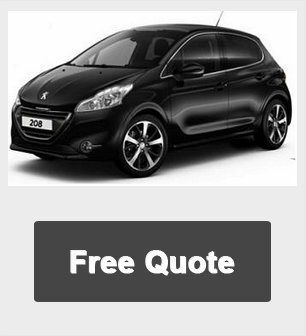 You will find Smart Lease Citroen C1 leasing deals some of the cheapest C1 lease offers throughout the UK. 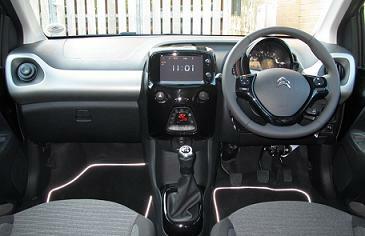 The Citroen C1 1.0 VTi is capable of 55.40 mpg on the Urban cycle rising to an Extra-urban figure of 74.30 mpg. Resulting in a combined fuel economy of 65.70 mpg, giving it a range of 505 miles on a full 35.00 litres of Petrol. The CO2 emissions are 99 g/km, putting it in enviromental band A. 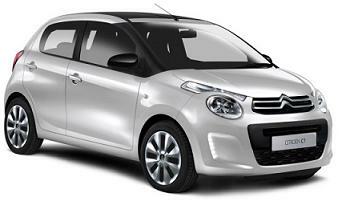 New Citroen C1 Feel 5 Door prices are on business contract hire or Citroen C1 personal car leasing over 24 Months. Please Click Below For A Free Lease Quote.